This optional service is totally amazing. 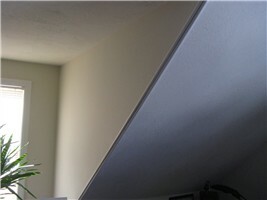 I basically utilize my infrared camera to detect hidden issues behind the finished surfaces of your building. 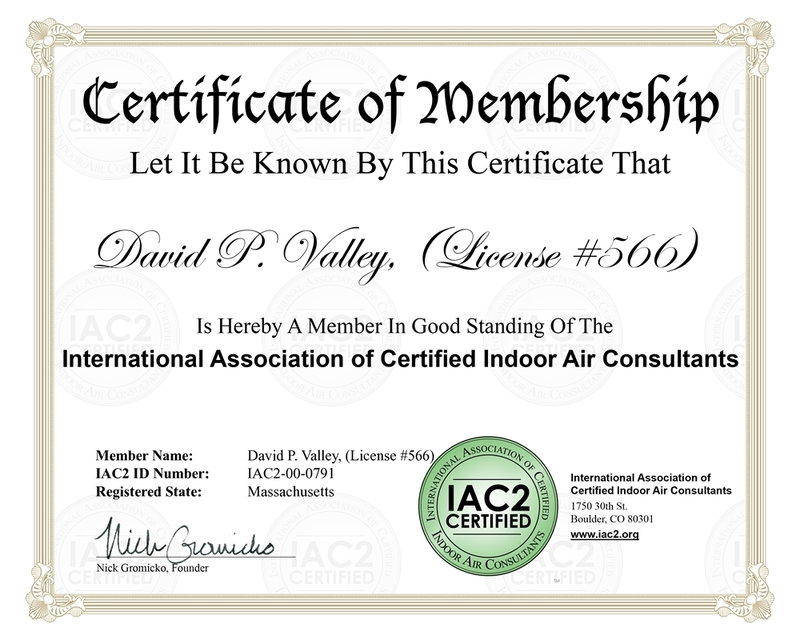 If there are finished walls or ceilings in the living areas, basement or attic that are situated on the exterior shell of the structure, my IR camera can detect insulation voids or concealed issues that can be revealed without destroying or removing the wall/ceiling material. It’s simply an infrared imaging and measurement camera that can actually "see" and "measure" thermal energy emitted from an object. I can then map out and interpret these thermal readings which can reveal serious issues that cannot be seen by the naked eye or with any conventional or digital photography. Radon Testing (without a HOME INSPECTION) will incur an additional $125.00 travel charge. Go online (below) to obtain your Radon results. 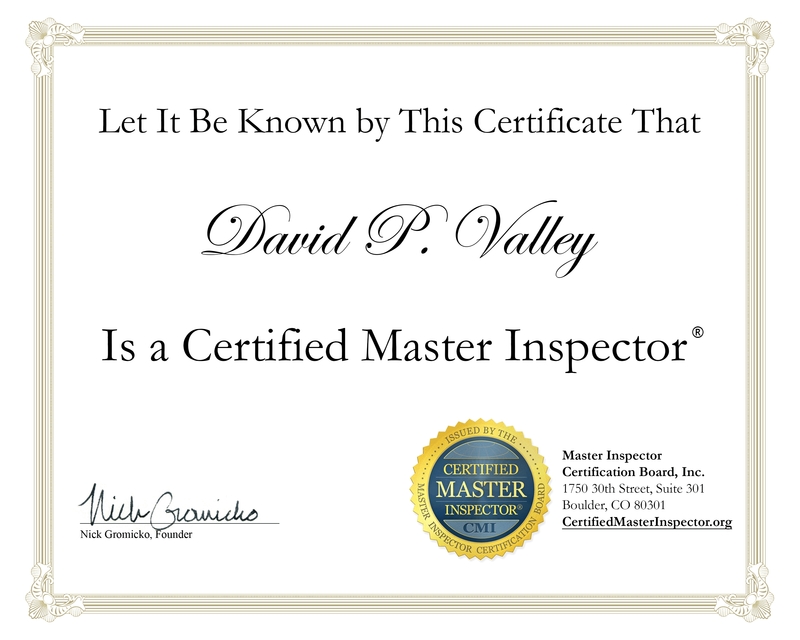 You will need your canister number which is located on the front page of your Home Inspection report. Coliform and E. Coli Bacteria. BASIC ANALYSIS TEST and Copper. Lead, Nitrate, Nitrite, Coliform and E.Coli Bacteria. BASIC ANALYSIS TEST and Copper, Lead, and Nitrate. Hardness, Iron, Manganese, Chloride, Sodium, Nitrate and PH. Copper, Lead, Selenium and Thallium. COMPREHENSIVE ANALYSIS with Magnesium, Potassium, and Uranium. All Contractors performing renovation, repair and painting projects that disturb lead-based paint in homes built before 1978 must be certified and must follow specific work practices to prevent lead contamination. Hover over and tap "Bulldog" to see where registered sexual offenders live and work around you.